This new 10,000 s.f. 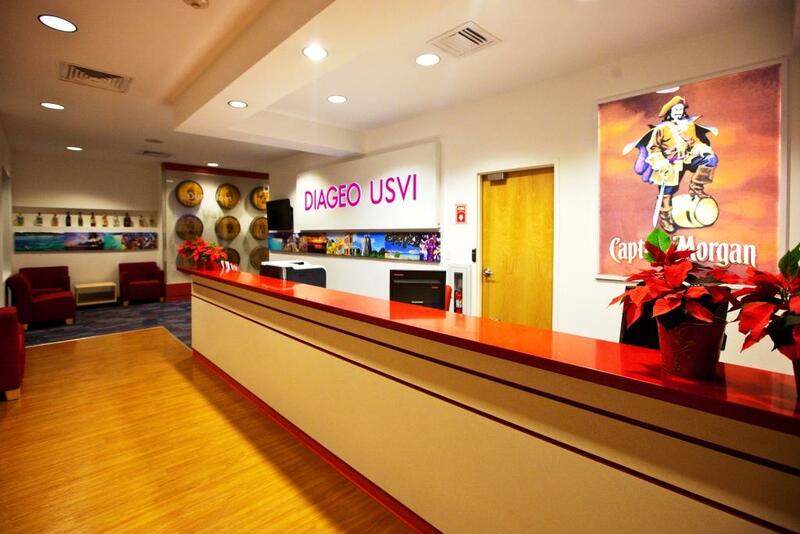 LEED-compliant building provides administrative facilities for Diageo’s Captain Morgan Distillery operations on St. Croix, U.S. Virgin Islands. 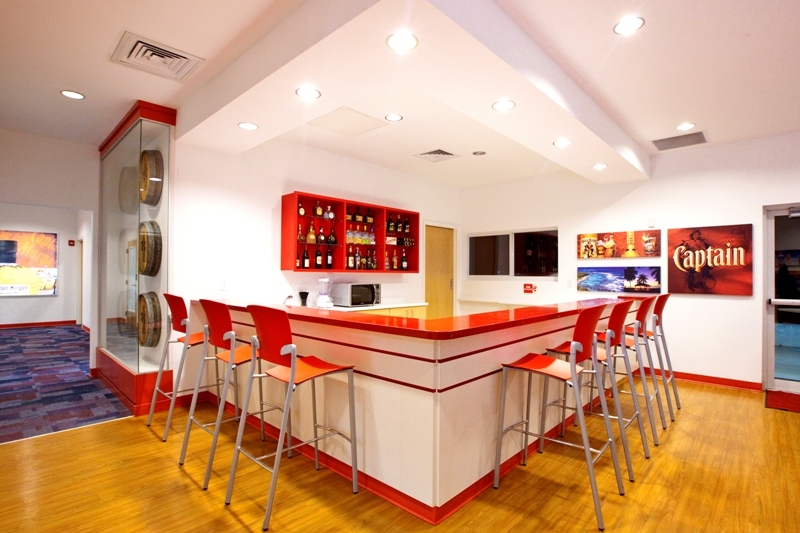 The building features an open office area, conference and huddle rooms, reception area, staff support areas, as well as a bar area showcasing Diageo products. 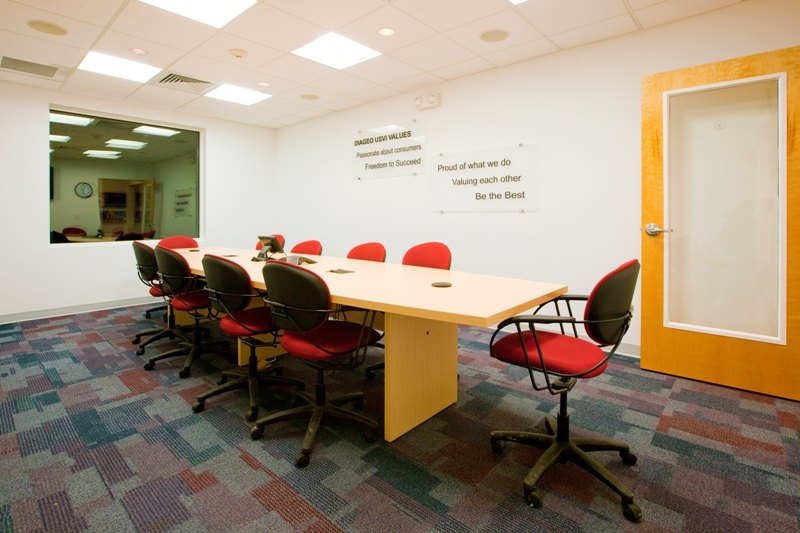 A quality control lab serving the distillery is also located within the building. 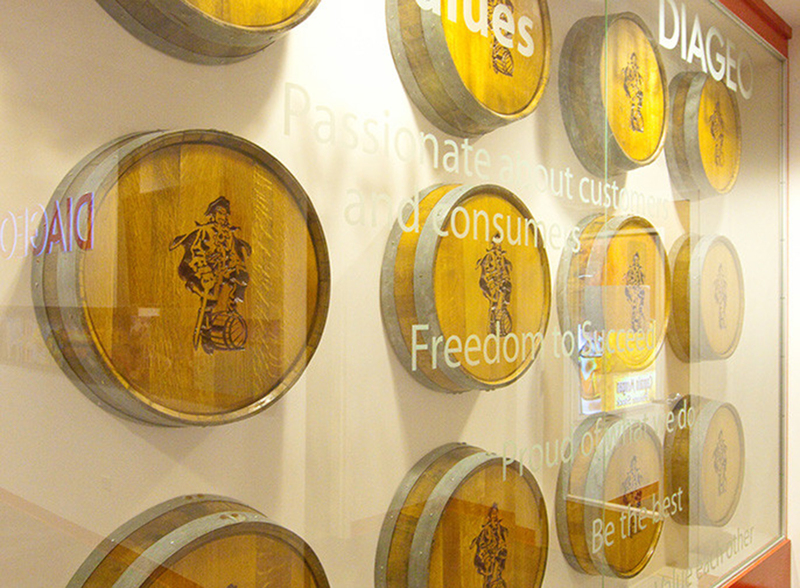 The work of local photographers provide visual interest throughout the building, as well as a display of the aging barrels for the Captain Morgan Rum. Sustainable features include the building’s use of greywater from the distillery, significant daylighting and access to views, reuse of a brownfield site, sun control devices, and thoughtful lighting controls, to name a few. 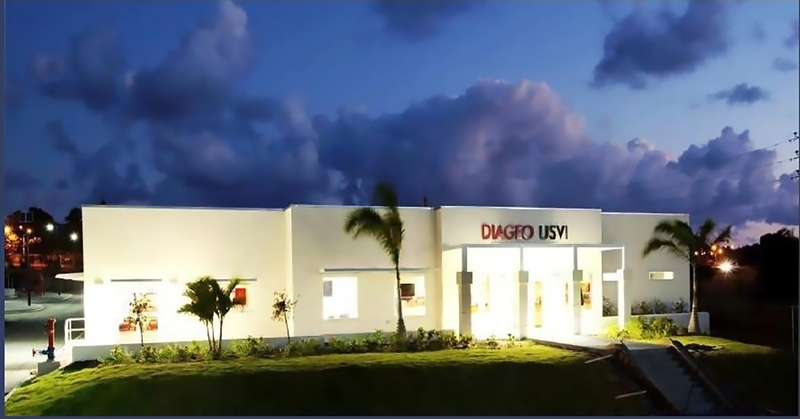 The building has also been designed to withstand the worst of St. Croix’s hurricanes.